Why do cats land on their feet? Can use this to make back-illuminated CMOS imagers. I’m a new parent. This is interesting. First learned about it here. Now it is outlined again here. Make a prioritized list of productive activities. Procrastinate on the highest priority items by doing one of the lower-ranked tasks. A winning presidential platform? Yeah right. Planet Money interviewed several left, right, center economists and made a list of six policy proposals on which they could all agree. Food for thought. 4. Eliminate all income, payroll tax. Replace with progressive consumption tax. 5. Tax carbon emissions, including gasoline. 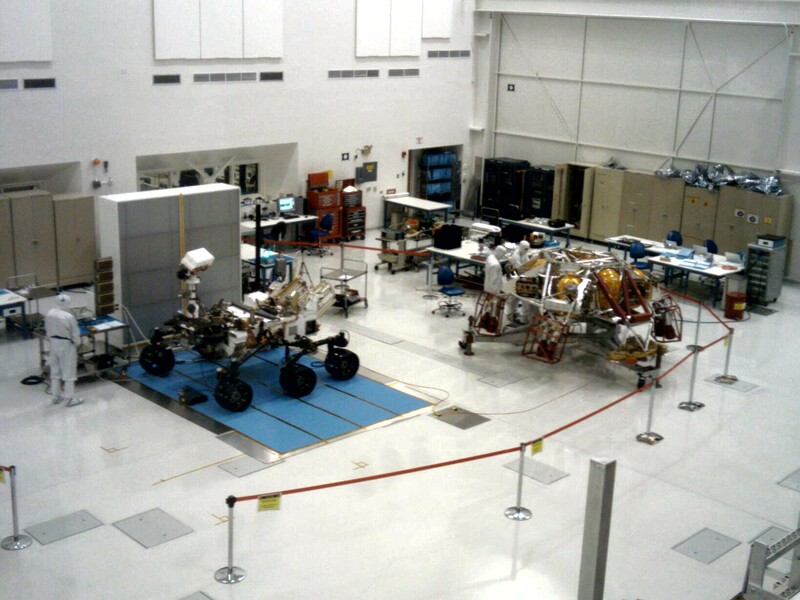 Here’s a picture I took in early 2011 at JPL. It’s a big sucker.